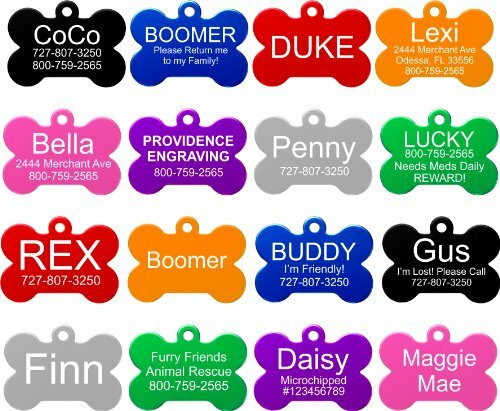 GREAT IDENTIFICATION FOR YOUR DOG & CAT - When it comes to durability and quality our stainless steel pet tag holds up to the most active pet. 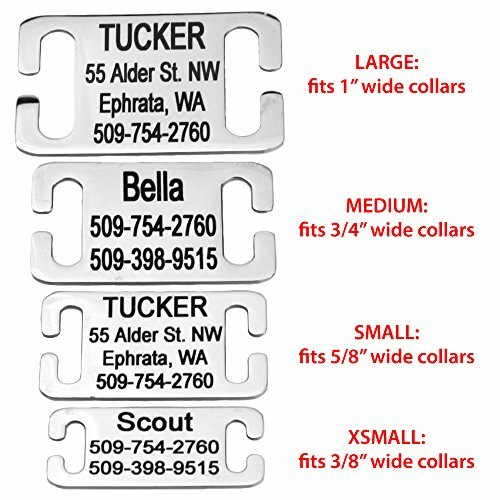 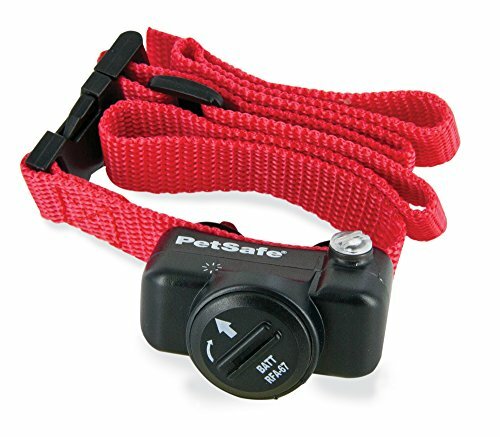 To see all our pet ID products, click on our brand name GOTAGS above the product listing title.,BEAUTIFUL STAINLESS STEEL SLIDE-ON PET ID TAG! 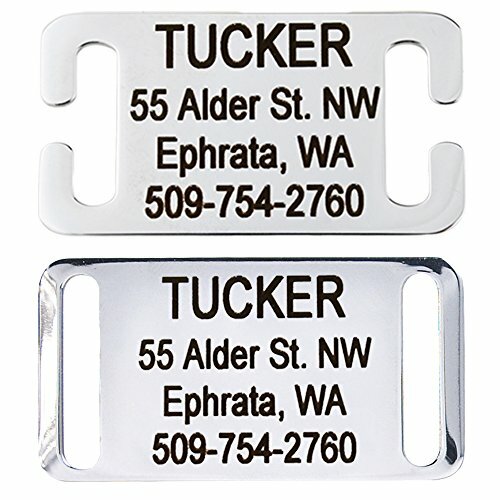 This tag slides onto single thickness nylon collars. 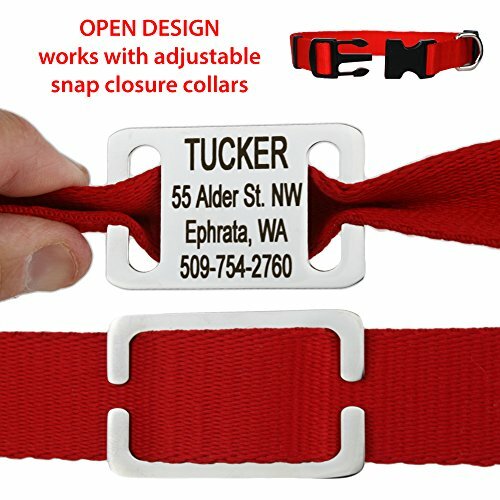 No more dangling tags. 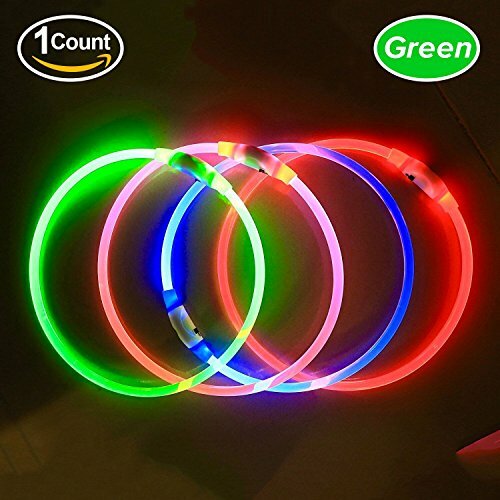 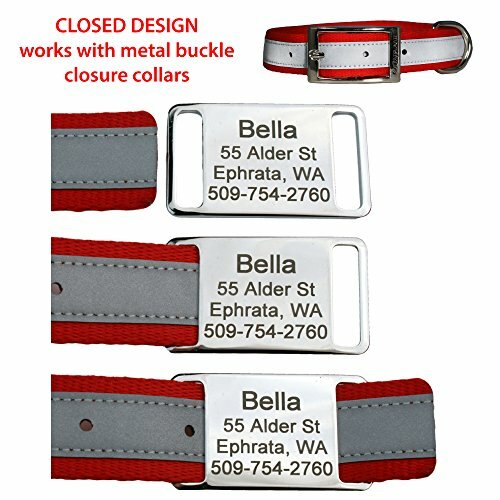 We offer up to 4 lines of personalized laser engraved text. 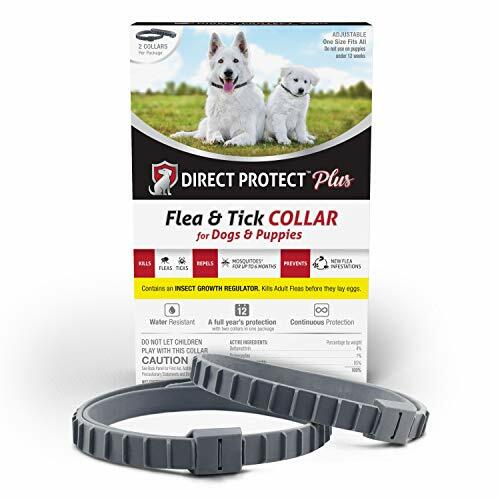 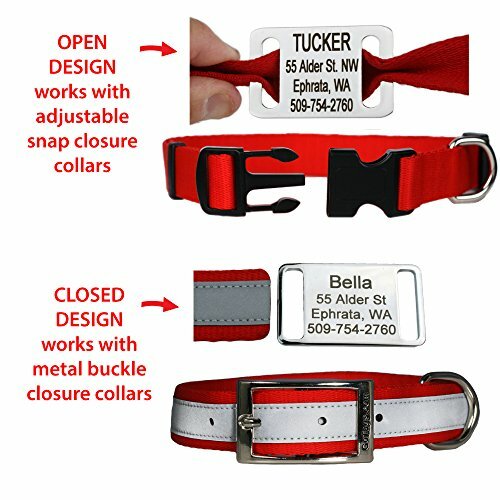 Collar is not included.,SELECT TAG STYLE BASED ON YOUR COLLAR TYPE: Open design fits adjustable snap closure collars; Solid design fits belt buckle closure collars.,AVAILABLE IN 4 SIZES: Large (fits 1 inch wide collars); Medium (fits 3/4 inch wide collars); Small (fits 5/8 inch wide collars); XSmall (fits 3/8 inch wide collars).,TO ORDER click CUSTOMIZE NOW to select tag size and add personalization. 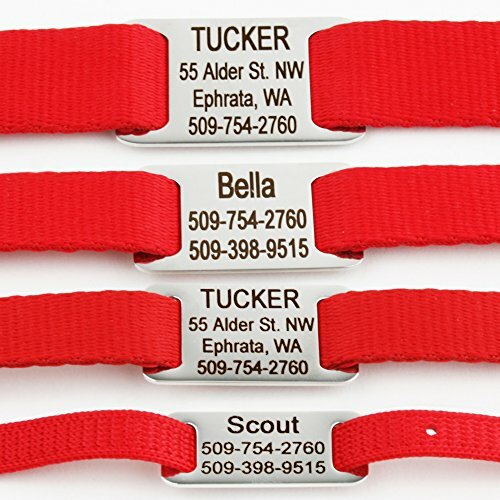 Tag can be customized with up to 4 lines of engraved personalized text.